Planning essay before start writing and create an outline for the essay. This tip will save the time to rewrite or restructure the essay after starting it. The essay is directed by some question like it contains some quote which represents a question and it is important to read the essay question carefully and to understand that what the question is asking. A good vocabulary enables the writer to exactly express the main purpose of an essay. The economy with words is one of the main characteristics of a good essay. The thesis statement in essay aims to convey the arguments and concepts of the author to other people. It is considered as a road map for an essay and therefore it should answer the question that, what is the main purpose of this essay? Make a rough outline for essay that must contain five main paragraphs; introduction, 1-3 body paragraphs and conclusion. The beginning paragraph of an essay should contain some engaging sentence and the thesis statement. Revise the introduction after finished the essay in order to ensure that introduction is linked with the rest of the essay. Essay should contain 1-3 body paragraphs and each paragraph should explain the main point of the thesis statement with supporting example. Conclusion should provide summary to the main argument. Thesis statement should be restated in the conclusion of an essay. After creating an outline, focus on composing content for each body paragraph. After that take some minutes on conclusion paragraphs and then revise your introduction so that it matches the main point of the essay. Avoid plagiarism in essay which means that do not use some other person’s work in such a way that represents your own work. When summarizing the argument of some other people provide a reference for that argument or quote. The essay should meet the requirements of the thesis statement. The essay should as long as it requires to clear its main point. The essay should be written in a way that can easily be understood by other people. Don’t write too long sentences. Effective punctuation can enable the writer to effectively convey the arguments. Proofreading is entirely different from revision and it is the last step to do before finishing the essay. This is a step where a writer should focus on grammar and make sure that every sentence contains appropriate subject as well as verb. 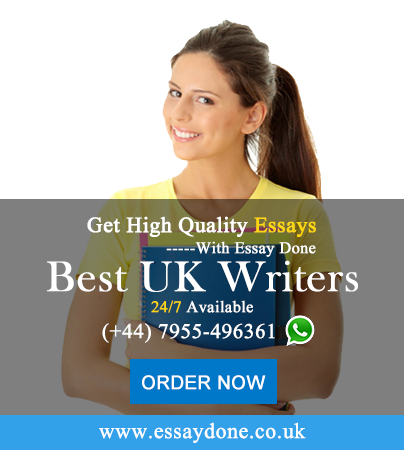 All these tips can help a writer to take his essay writing to new heights and to become a better essay writer.